For most people a $50,000 car is well out of reach, while others happily spend double or triple of that amount on a ride. 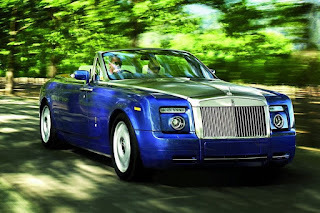 However, even those enthusiasts might not be so keen to whip out their checkbooks when confronted with the price tag of these vehicles featured in a special list compiled by Forbes. 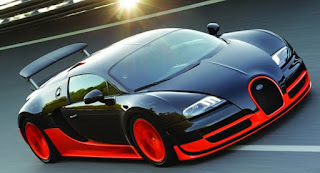 These are the most expensive cars in the world, usually bought by the kind of people who don’t even break a sweat amidst the worst economic crisis. Forbes' list in not without its flaws as the publication added two vehicles (the Enzo's successor and the upcoming Pagani Zonda C9) that have yet to be revealed, let alone be priced. Nevertheless, you can check out the complete list of exclusive toys for the real tycoons after the jump. You can’t go wrong with a Rolls-Royce Phantom, but if you really want something special, than opting for the Drophead Coupe is a no brainer. Powered by the same 453-horsepower V12, the open top version with its optional teak deck made of 30 different pieces of fine-grain wood, is in a league of its own, just like the people who can afford it. Even so, it’s the least expensive car in the list. 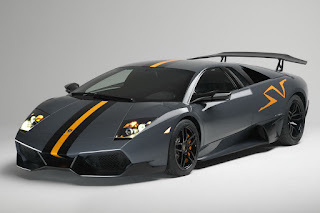 A very different beast compared to the Drophead Coupe, the Lamborghini LP670-4 SuperVeloce is the swan song of the Murcielago series. Boasting a 6.5-liter V12 engine, capable of 670 hp, the four-wheel drive Italian supercar can reach 60 mph (96 km/h) in less than 3.2 seconds. Owner of this beast not only have to be rich, but capable as well, especially if they're going to specify the car with the six-speed manual transmission. Showcased at this year’s Paris Auto Show, the SA Aperta (aperta means “open” in Italian) was Ferrari’s way of celebrating the 80th anniversary of Pininfarina. Based on the 599 GTO, the SA Aperta has a removable soft-top roof and features the same 670 hp V12 engine. 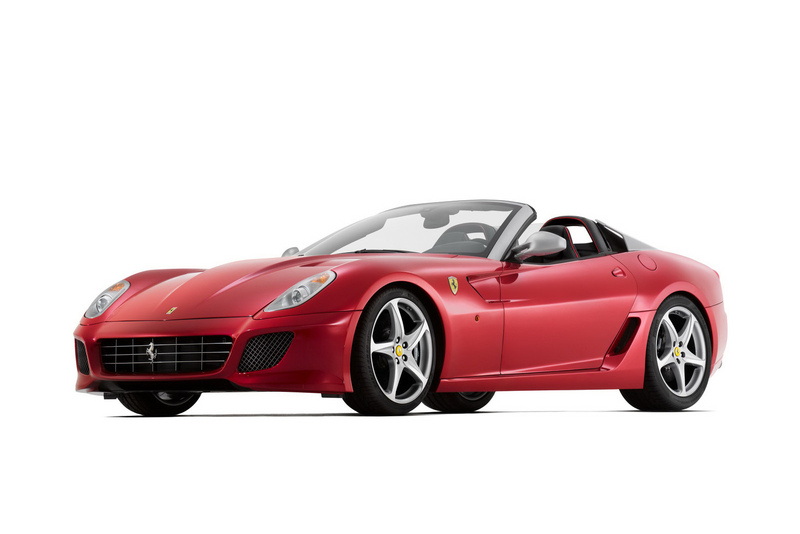 With a 0-to-60 time of just 3.5 seconds, the sexiest 599 is quite a performer and a rare car, as only 80 will be built. 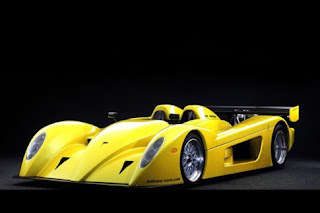 The LeBlanc Mirabeau is a pureblooded Swiss racecar, which happens to be street-legal at the same time. Wealthy playboys aren’t going to be overwhelmed by luxury with this one, as leather and other comfort features cost extra. This machine is all about speed and handling, relying on a supercharged V8 for power, that delivers 700 hp and 850 Nm of torque. Considered by many a Bugatti Veyron-killer, the SSC Aero Ultimate can reach a top speed of 273 mph (439 km/h), thanks to its 1,287 hp V8 engine. Unlike the LeBlanc Mirabeau, this beast comes with quite a long standard equipment list. Many body parts are made from carbon fiber, but the lightweight material has been also used in the cabin. For some reason, the fifth place in Forbes' list is taken by a car that may be anticipated but has yet to be introduced or announced; the successor to the Ferrari Enzo. Forbes names the car F70 and says it is expected in 2012 with an estimated price of $870,000 - we have no idea how they came up with this price. 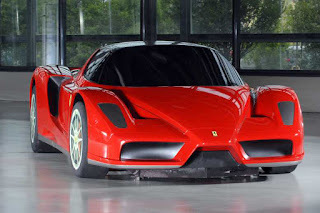 The vehicle shown in the picture is Ferrari's Millechili concept. 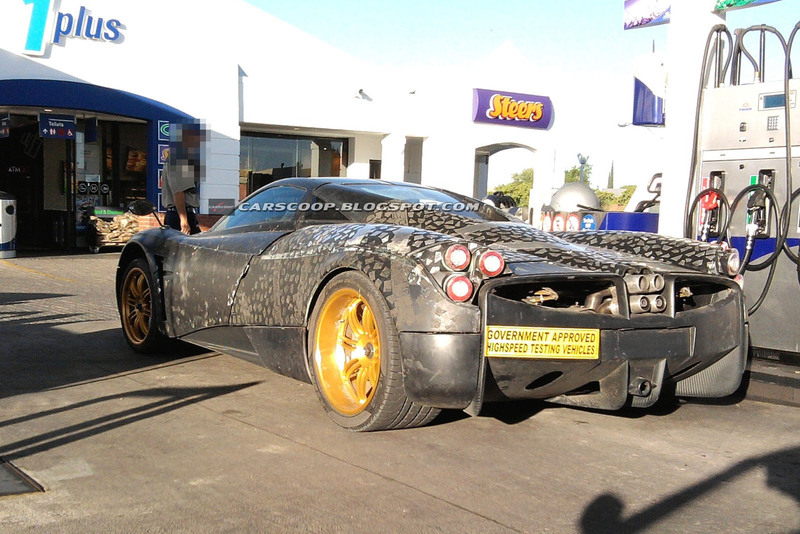 The Pagani Zonda C9 may not be out yet, but it has been scooped and even teased by the company. Believed to feature a 700 hp engine from Merc's AMG division that won’t be a derivative of the V12 used for the SL65 Black Series, the upcoming Pagani C9 will have gullwing doors and more rounded body panels. Only 40 units will be built, each featuring a high-tech carbon-titanium chassis, almost 4,000 new parts compared to the outgoing Zonda and specially developed Pirelli tires. 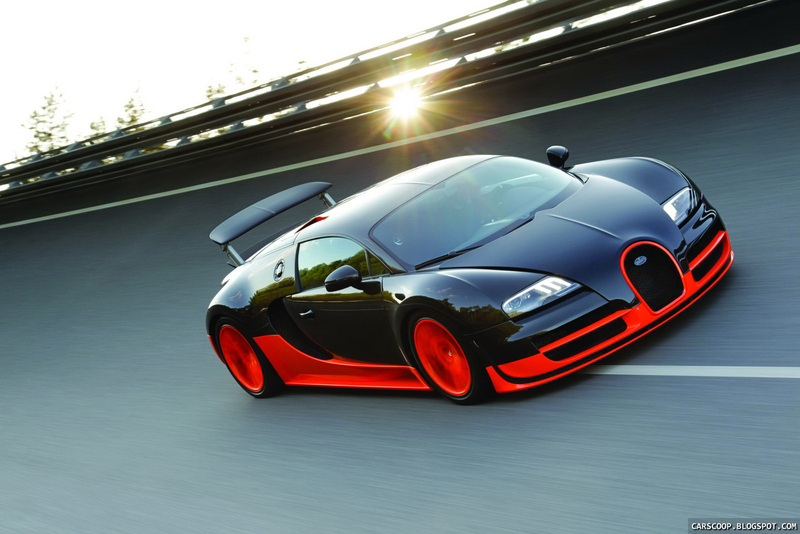 Forbes estimates that the car will be priced at around $1.3 million. 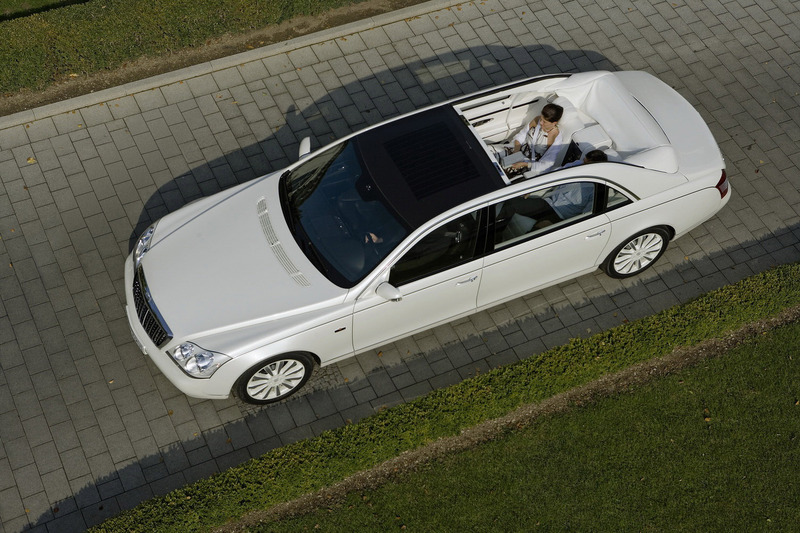 Initially presented at the 2008 Detroit Motor Show, the Maybach Landaulet is based on the 62S and it has a soft top that offers rear passengers an unhindered feeling of space. Powered by a twin turbo V12 engine, the Landaulet is a luxury apartment on wheels, complete with refrigerator, folding tables and two champagne flutes in hand-polished 925 sterling silver. 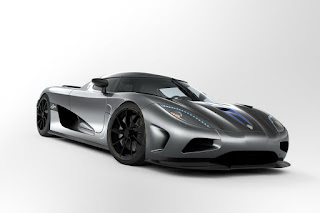 With a body made out of carbon fiber and aluminum, the 910 hp Koenigsegg Agera can accelerate from standstill to 100 km/h (62 mph) in under 3.1 seconds. It’s a proper supercar and then some, as the Swedes claim it offers the most luggage space in this segment. Not the highest priority when buying a vehicle of this kind, but for one and a half million dollars, it's a welcome plus. It’s hard to pinpoint the raison d’etre of the Bugatti Veyron Super Sport, given that the “stock” Veyron is also ridiculously fast reaching a top speed of 407 km/h (253 mph). True, the Super Sport did reach a Guinness World of Records-certified top speed of 431 km/h or 268 mph, however the car shipped to clients are restricted to 415 km/h (258 mph). So, you have to pay a hefty premium over the less capable Veyrons (the Bugatti 16.4 Grand Sport costs $1.86 million and the Bugatti Veyron 16.4 $1.59 million) for a mere 8 km/h (5 mph) increase in top speed . But in the rich man’s world, prestige is very important, and we’re quite sure that billionaires will happily fork out the dough for the 1,200 horsepower supercar. Is a car worth that much money? It’s a tough question to answer, but you can voice your opinion in the comments section below, as we’re curious to see which one would you choose.